Big term paper due tomorrow about the enlightenment about Hobbes and Locke! eek wish me luck! Here is the Duchess with her hair up, and with some perfect earrings. 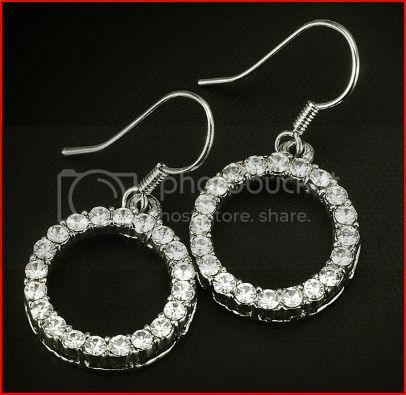 And here are these adorable dangle earrings for ... drum roll please.... 99 cents!